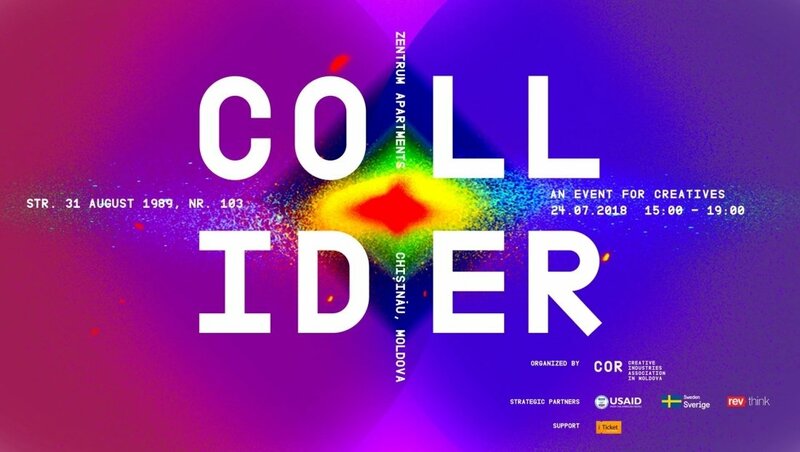 COR is proud to announce the second edition of the COLLIDER, event bringing US-based opportunities together with the creative sector of Moldova. The event is designed to accelerate the dialogue between the creatives from US and Moldova in advertising, graphic design, VR, animation, audio and video production, music and game development. Josh Norton-Creative Director and owner of Bigstar Motion Design. 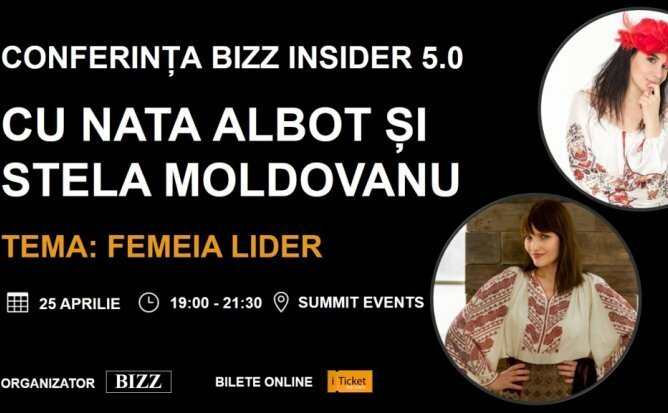 This event is organized by the COR (Creative Industry Association in Moldova) with the support of the Moldova Competitiveness Project, financed by USAID and Government of Sweden in partnership with RevThink.